If you’re looking for a fun event for New Years Eve with kids, First Night Columbus is an annual family-friendly New Years Eve Celebration in downtown Columbus. 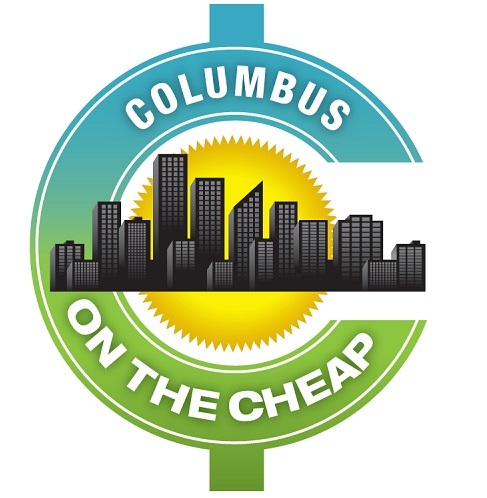 First Night Columbus is held at COSI on Monday, December 31, 2018, from 5:30 – midnight. There will be plenty of activities to enjoy inside and out, including movies*, high-wire unicycle, food trucks, the Planetarium*, games and fun COSI exhibits, Motion Simulator*, Little Kids Space activities, story timeinflatables, and Creation Stations. Live entertainment includes DJ Shane D, Mr. Puppet, Matt the Magician, face painting, animal show, The Shazzbots, and Lt. Dan’s New Legs. The grand finale concert features Cherry Blonde, followed by fireworks at midnight! Check out all of the entertainment and activities here! Purchase your tickets online for $10 through December 30, or $15 online until 8 pm, or at COSI on December 31, under age 2 are free. All orders of tickets can be picked up at the WILL CALL box office within the main entrance of COSI. Orders may be picked up at COSI box office. *COSI’s Planetarium, Motion Simulator and National Geographic Giant Screen Theater are an additional cost of $5 for Nonmembers and $4 for members for each activity. If you’re coming from out of town, the Hyatt Regency Columbus is nearby, along with other downtown hotels.